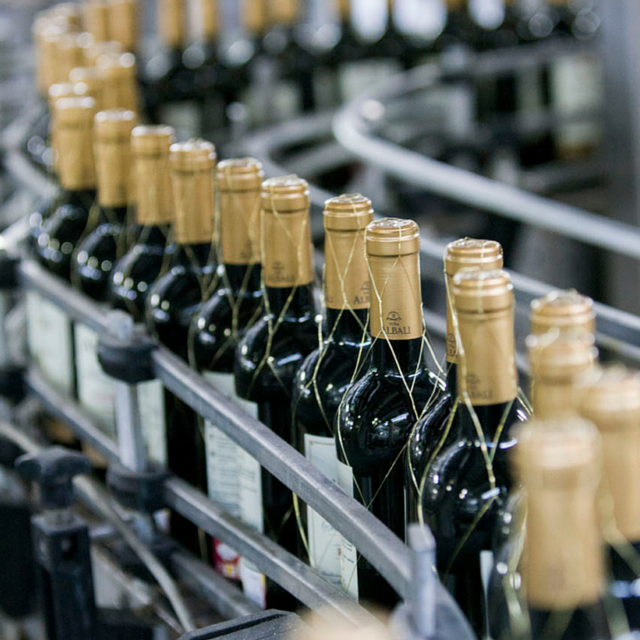 Felix Solis Avantis, based in Valdepenas, is one of largest wine companies in Spain with more than 250 million liters of annual production of wines that are sold in 115 countries around the world. The company has just been awarded as the Best Spanish Wine Producer by the prestigious international wine competition AWC Vienna. AWC Vienna is the largest wine challenge, which tastes wines from different countries. According to the organization, in 2015 there were 11,611 wines from 40 countries. An international jury formed by winemakers, experts, sommeliers, and other trade people and journalists is in charge of evaluation the wines in blind tasting and strict tasting norms. In the organization´s words: “AWC Vienna establishes the highest standards to honour the increasing quality requirements in the wine world”. Felix Solis Avantis group has been chosen as the Best Spanish Wine Producer since it has the highest number of wines with medals and also with highest scores. 25 wines produced in its wineries of Felix Solis and Pagos del Rey have become gold, silver and seal of approval medals. Since January until now, the company has received more than 250 awards in wine competitions all over the world. This means that Felix Solis avantis wines are international in distribution and quality. Also remarkable this year is the 34th place in the Top 100 wineries of the world in the ranking of the World Association of Wine Journalists and Writers. Last year, in 2014 Berliner Wein Trophy also recognized the company as the Best Spanish Winery. The magazine Drinks International also included Felix Solis in the top 50 wine brands in the world. These latest awards prove once more that Felix Solis Avantis is a large company in terms of volume but also in quality, with a great value and well- known brands.